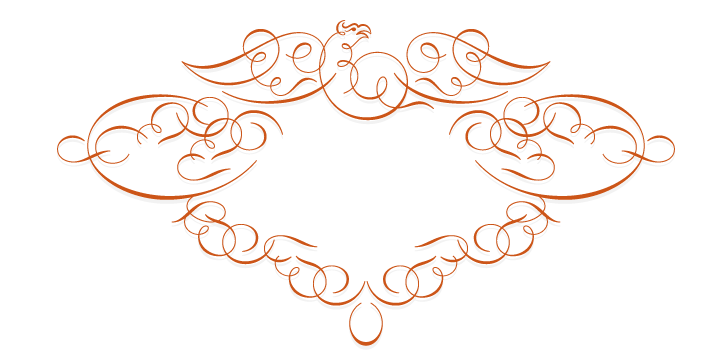 The astype ornament series Accolades B offers the advanced designer a fine set of calligraphic swashes, swirls and floral ornaments. 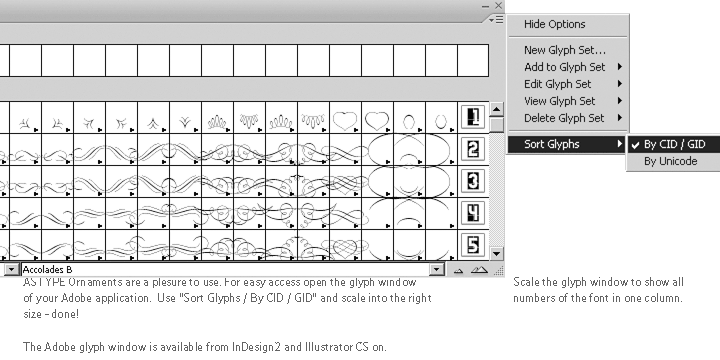 The shapes are in systematic order and harmonize in contrast and detail. 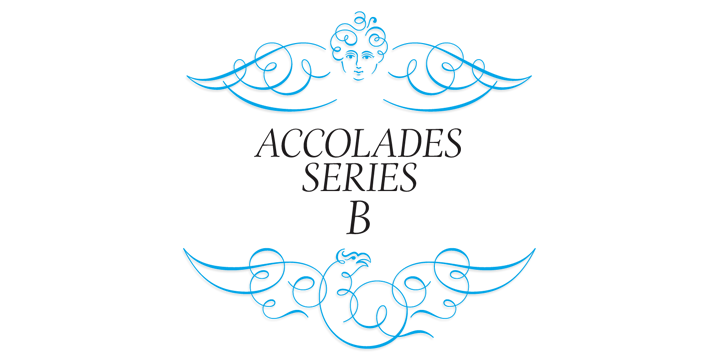 Accolades B and B2 share the same base set of ornaments but differ in some of the major shapes.